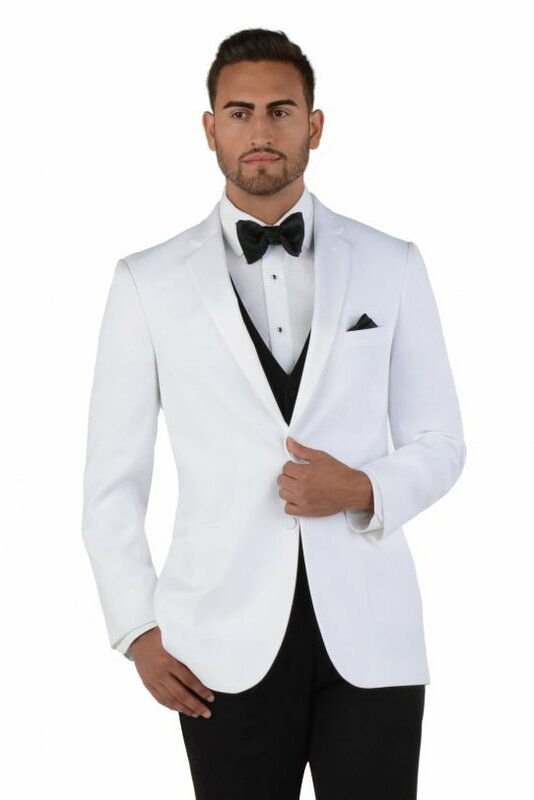 Be the trojan horse in the White Troy Tuxedo by After Six. 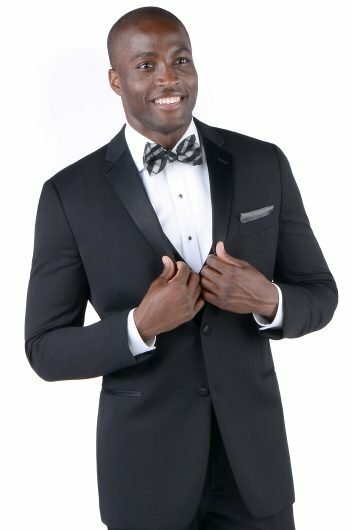 This luxurious white tuxedo comes with a striking modern fit jacket equipped with a two button front closure and a pair of matching black front pants. 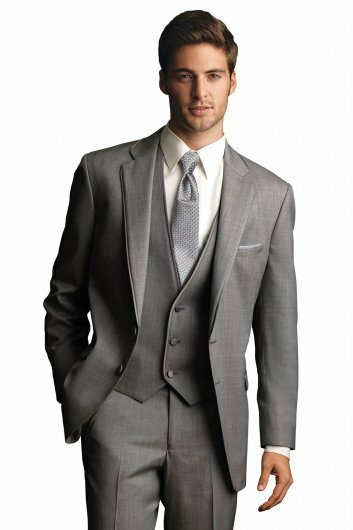 Created from a dreamy comfort wool, you will be as comfortable as ever at your prom, homecoming, or any other kind of special event. 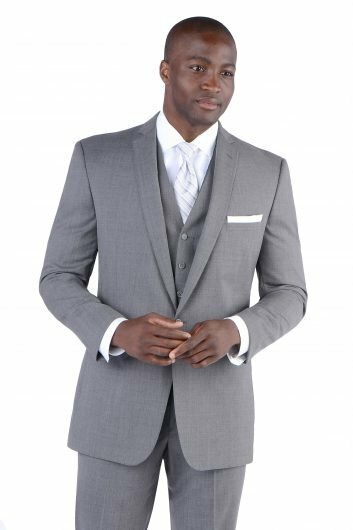 This white tuxedo is fashioned with a side vented back, besom pockets, and a satin notch lapel. The White Troy by After Six is available in both adult and child sizes.